Don’t be in the line of fire. When using Wayne Alarm fire systems to protect your business, you are receiving the highest quality and newest detection technology. When an alarm sounds at your business, our 24/7 monitoring center is alerted as soon as you are. From there, an immediate call to dispatch is placed, increasing your chances to limit any loss. Unlike stand-alone units, all of our detection systems are linked directly to your entire security system and will sound the alert and summon help whether you’re at work or away. With a fire alarm monitoring system for your business, you will have the peace of mind of knowing that your business is safe, and if it is ever in fire danger, you will know about it almost immediately. At Wayne Alarm, we are aware that you need to consider how commercial fire alarm monitoring cost fits into your business plan, and we will work with you to provide a solution that protects you from the catastrophic effects of a business fire while still being sensitive to your budgetary concerns. 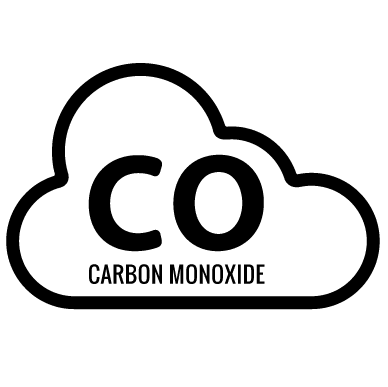 Carbon monoxide is a by-product of the burning of gas, oil, coal or wood. If a fuel-burning appliance malfunctions or is not properly ventilated, this colorless and odorless gas can collect and become a health hazard to your employees and your clients. A fire monitoring system for a business that does not include carbon monoxide detection is not sufficiently protecting your employees, customers and staff. Your very life could depend on the quick notification of a carbon monoxide issue in your facility that a Wayne Alarm fire alarm system can provide. Not only will the alarm alert you when the smoke appears, but the fire department can also be dispatched to your business while you evacuate your employees and customers. 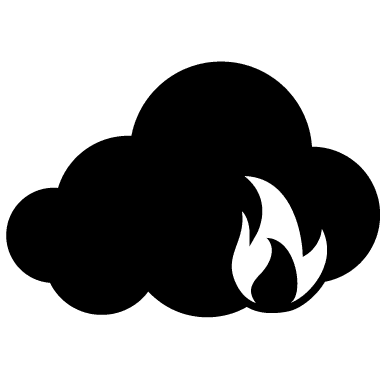 While most commercial fire alarm systems can equip you with a smoke detector, monitored fire alarm systems for businesses allow us to verify that the smoke is indicative of a real fire danger and to get the proper emergency services to your business fast. 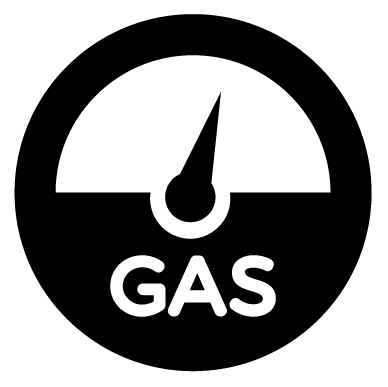 A gas leak gone undetected can cause major property damage when exposed to sparks or open flame. On top of the damage caused to business, you can experience symptoms such as dizziness, nausea and irregular breathing. It can be very difficult to detect a gas leak quickly without the proper detection equipment, which is another reason a fire alarm system from Wayne Alarm Systems is so important. Fire detection companies for businesses may not address the needs of certain businesses and adhere to current codes and standards. 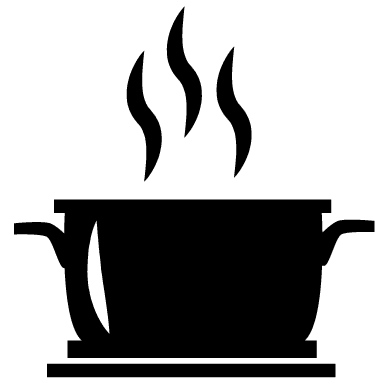 For example, in restaurants, smoke alarms in the kitchen will not be very effective, and will even be counterproductive, as the natural course of cooking will almost certainly produce enough smoke to trigger the alarm. Wayne Alarm can provide you with a monitored fire alarm that is triggered when the heat reaches a level that would indicate a possible fire.